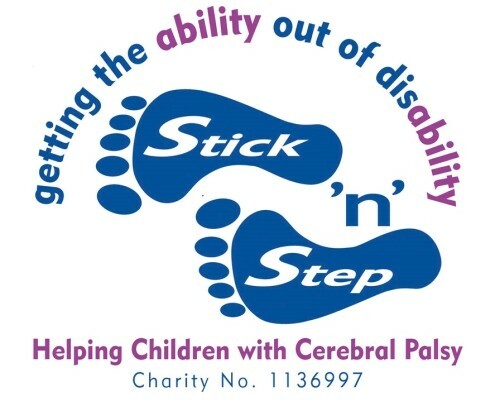 It was great meeting the team today at Stick ‘n’ Step Charity, we’re hoping the Teddy Bears Picnic this August will raise lots of money for them so they can continue making a big difference to lots of children’s lives. Please help us achieve our £10K Teddy Target! This entry was posted in Teddy Bears Picnic 2014. Bookmark the permalink. Tickets on sale NOW! FREE child ticket with every adult ticket purchased online! Copyright © 2019 Teddy Bears Picnic - Cholmondeley Castle.